Thank you, JD Morgan, for the alpha and the omega and everything in between. 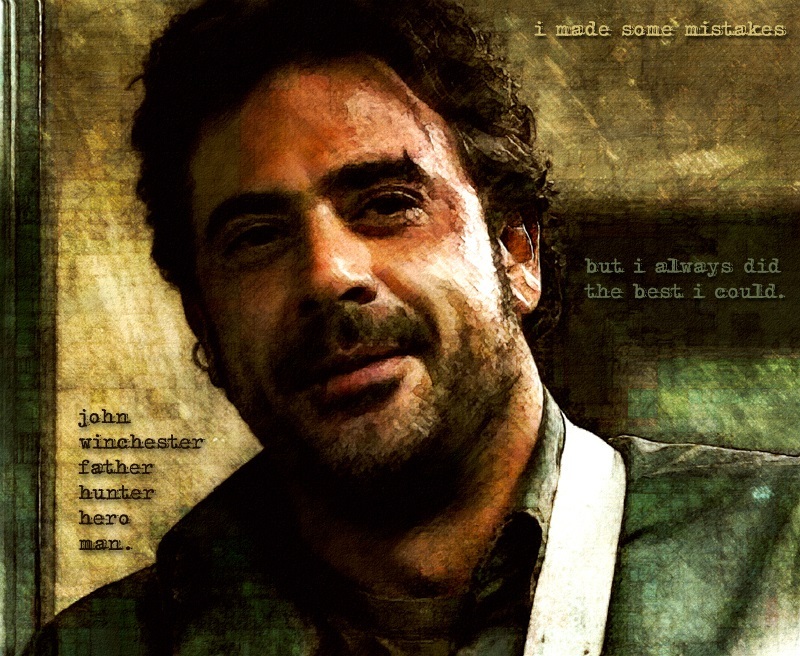 Your understanding of John Winchester's spirit and embodiment of his essence are all I could ever ask for. We are of John, Always. And Never Hunt a Wendigo When You're Drunk.